Setting up tubeless tires can be difficult. Add a single-wall, flat profile fat rim to the equation and the setup can be downright frustrating. Problem Solvers' oversized Super P-Nut's help with this. First, the bottom of the nut is concave, so the valve can actually be pulled further through the rim, creating a better seal. 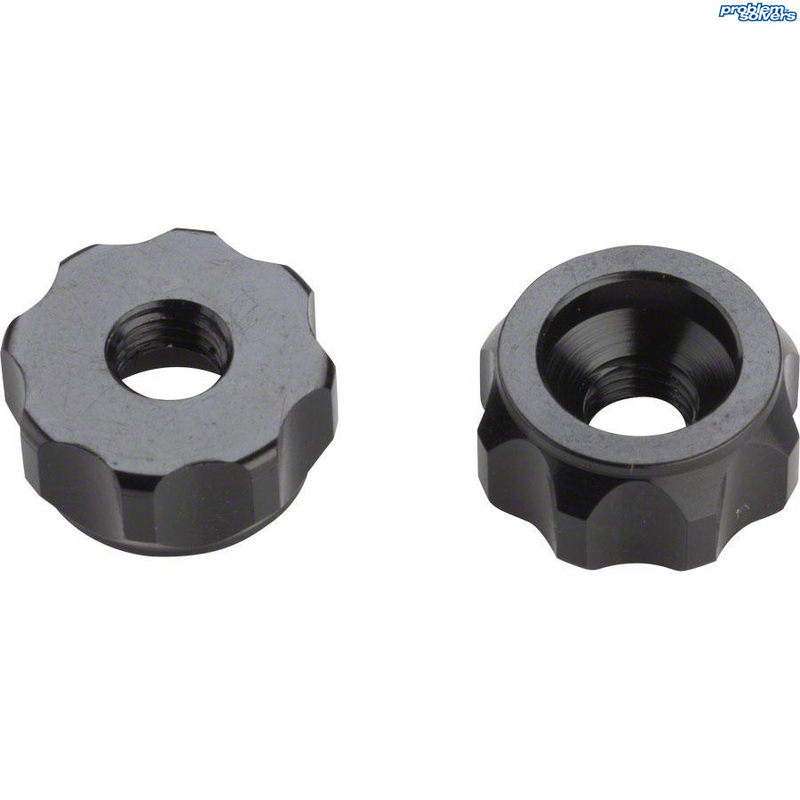 The large outer diameter of the nut provides better grip and leverage, so you can get the valve tighter than with conventional nuts. It's like normal P-Nut. Only more super.